Cardio is one of the most misunderstood topics in the fitness industry. It can be the source of confusion for people looking to get in shape. There is so much conflicting advice out there on which kind of cardio is best for fat loss, when you should be doing your cardio, and how much cardio is optimal. There are some that say you should never do cardio. Others say you should only do cardio. 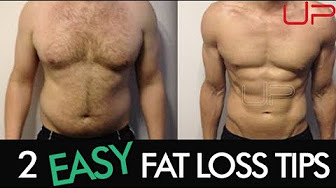 Ultimate Performance trainers know how to use cardio efficiently and effectively as a fat loss tool from working with thousands of clients to achieve their body transformation goals. 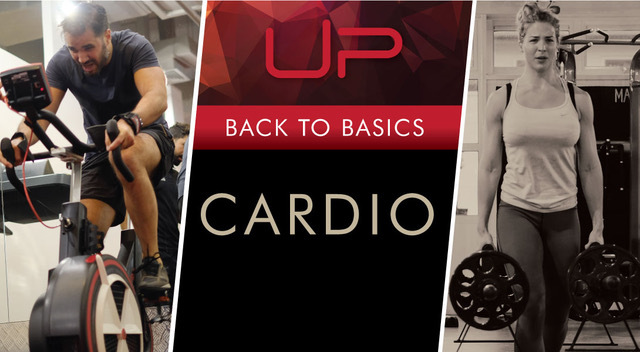 So we've put together a comprehensive article on the topic in our 'Back to Basics' series to tell you everything you need to know about cardio. When it comes to body transformation, cardio should be used as a tool to accelerate fat loss by increasing the calorie deficit. Cardio is short for cardiovascular, referring to the circulatory system consisting of the heart and blood vessels in your body. It is a form of aerobic exercise that is considered rhythmic and continuous in nature. At UP, we always start by working with our clients to find the perfect diet. This is the most important stage, as fundamentally, you can’t out-train a bad diet. Before worrying about cardio, we need to make sure the diet is in place and that the client is able to stick to it. 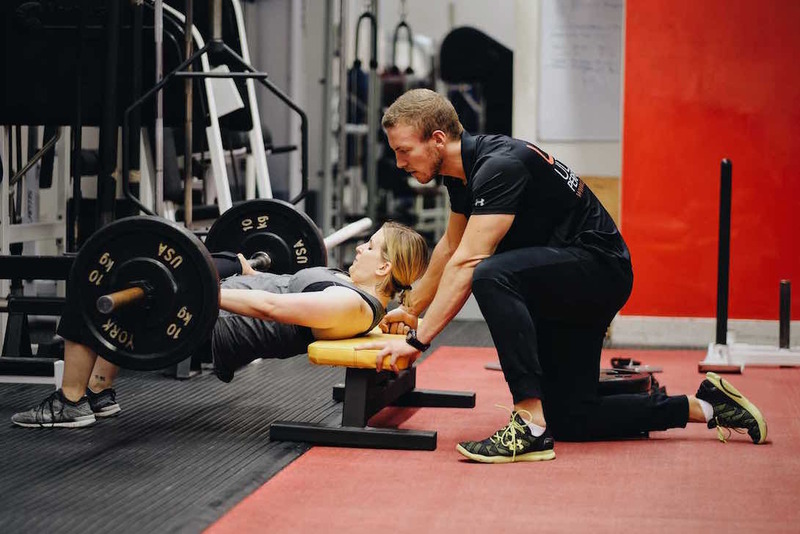 At the same time, we prescribe resistance training as our exercise mode of choice, meaning 3-4 sessions of weights per week. For the first weeks, this should be sufficient to drop body fat at a good rate, before needing to change anything else. So When Do You Need Cardio? When you’ve been dieting a while and become a little leaner, your body starts to adapt to a particular calorie deficit. 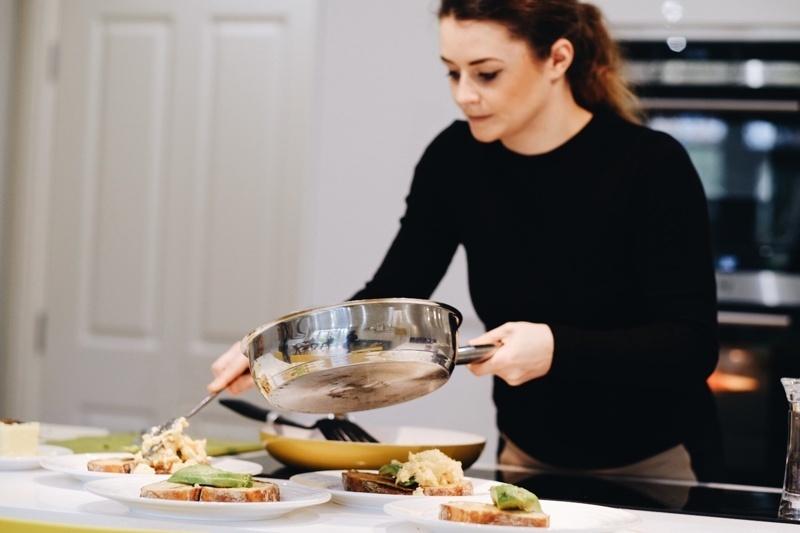 Once you’ve made a few nutritional changes, opting for the addition of cardio can be useful as a way of increasing the deficit without taking away more food. This is typically where people get confused. Should you do high-intensity interval training (HIIT) or low-intensity steady state (LISS)? What about running? Let’s dissect each, one by one. This is the most bang-for-your-buck method of cardio. It’s quick, efficient and extremely tough, but it works. HIIT involves alternating between very intense bouts of exercise and low-intensity exercise. For example, anywhere from 10 to 30 seconds as fast as you can, followed by 40 to 120 seconds rest. The work-rest ratio you use doesn’t matter too much. The real key is to get your heart rate up as high as you can for a short burst, followed by a period of letting it come back down. If you’re extremely out of shape, HIIT may not be the best idea, and a lower intensity form of cardio will be better. For others, start by adding one HIIT session on top of your strength training. An example session could be 10 seconds as fast as possible on a bike, followed by 50 seconds at a moderate pace, repeated for 10 minutes. Later down the line, this could be progressed into a 30-second sprint, followed by 60 seconds rest, repeated 15 times. Progression is important for cardio too! HIIT workouts do not need to be limited to the bike. 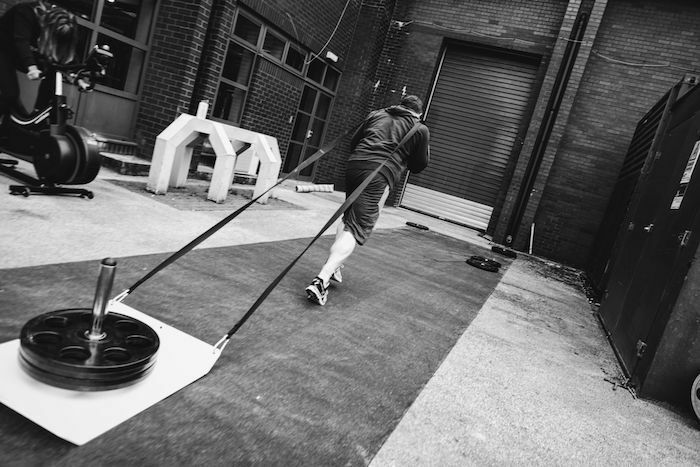 You can use any form of cardio machine, sleds, prowlers, or perhaps the best option, hills. The highest frequency of HIIT we would advise is three times a week. While some HIIT is great, too much can be very tough on your recovery. When you think about it, HIIT is very similar to strength training - 15 to 30 seconds of all-out effort, followed by one- to two-minute rest periods. High-intensity work like strength training and intervals stress the central nervous system a great deal. When the right level of stress is imposed on the body, you adapt and improve. If you have multiple stressors such as a busy job, family and strength training, extra intense stimulus like high-frequency HIIT can start to break you down and act against you. That’s why the key is always to start slowly and assess, before building up. On the other end of the spectrum, we’ve got low-intensity steady state cardio. This is as simple as going for a walk, a bike ride or a swim. Nothing intense, just a pace at which you raise your heart rate a little. Very easy to recover from. In fact, it might enhance your recovery between strength training sessions. If you’ve got sore legs from squats, going for a power walk the next day will help with blood flow and nutrient delivery to the damaged muscles. There’s no real limit. Because LISS is easy to recover from, it’s tough to overtrain with it. The only point you’ll need to consider is if you add too much too soon, your legs may feel fatigued when it comes to training them. Again, the key is to build it up. If you opt for a walk or bike ride, you’ll get some fresh air and hopefully some exposure to sunlight. Stress relief. For busy people with a lot of stress, taking the time out of your day to go for a walk can be great for bringing down cortisol levels and clearing your head. Again, to give a specific answer is impossible, as it’s far too dependent on you and your own circumstances. 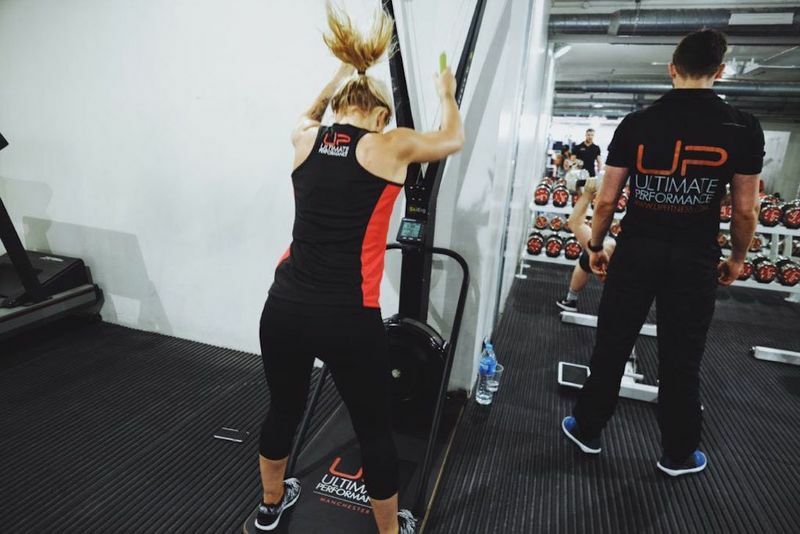 One thing to note is for anyone who is too out of shape for HIIT at the beginning, increasing your aerobic capacity through LISS can be a viable option. For others, starting with two 30-minute fast walks, bike rides or swims done twice a week would work well. When you need to create a greater deficit, you can increase these sessions. In fact, when your body fat and calories are low, you’ll want to make LISS your cardio of choice, rather than lots of HIIT. It’ll be more beneficial for recovery and cortisol management. In a nutshell: no, it doesn’t matter. At least physiologically anyway, as science has confirmed there’s no metabolic difference in doing your cardio fasted or fed. The key is to get it done. Shorter Eating Window. Cramming your meals into 14 hours instead of 16 can make a big difference in hunger and how many calories you eat. Mindful Benefits. 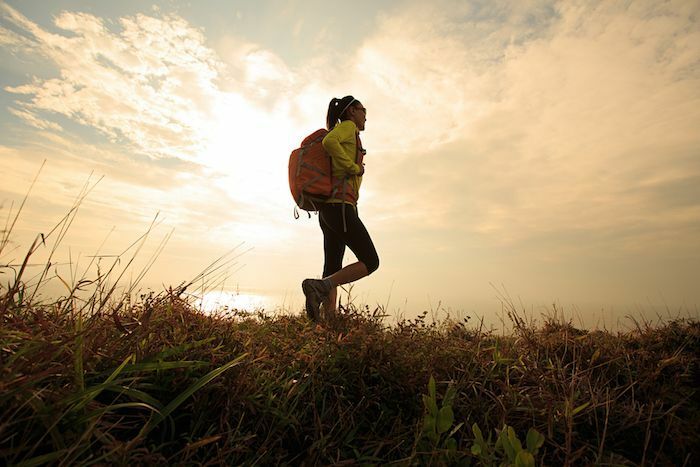 Cardio first thing can help create some much-needed headspace with no interruptions. 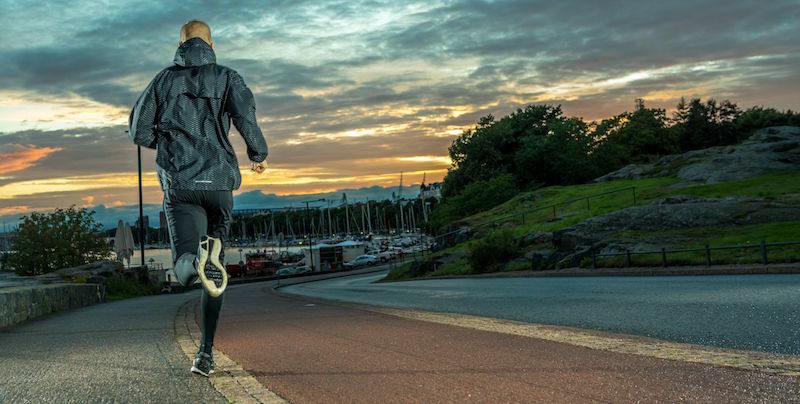 One important caveat with fasted cardio is that it must be low-intensity work. Performing HIIT in a fasted environment may wreak havoc on your body hormonally and possibly risk some muscle loss. 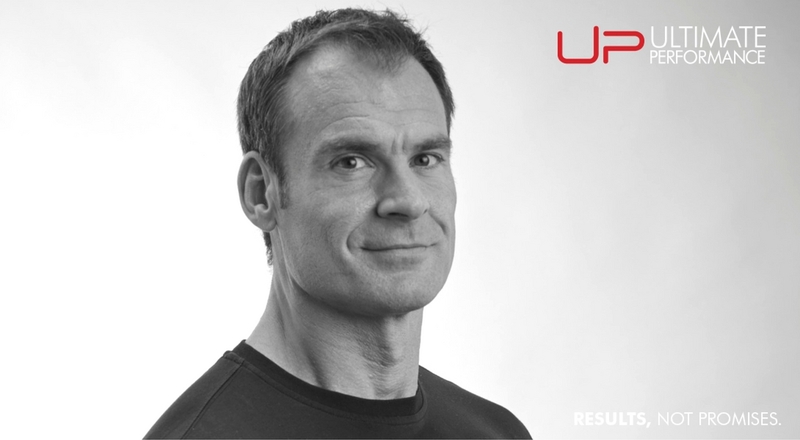 Find out what our clients have to say about training at UP and what stories they have to share. 3. What About Running / Moderate Intensity Cardio? A lot of people love the buzz they get from a run. If you do love to run, but want to get in the shape of your life, you’ll probably be best limiting it to one or two days a week for, 20-60 minutes. The problems associated with more moderate intensity cardio often arise when someone is running five times a week. 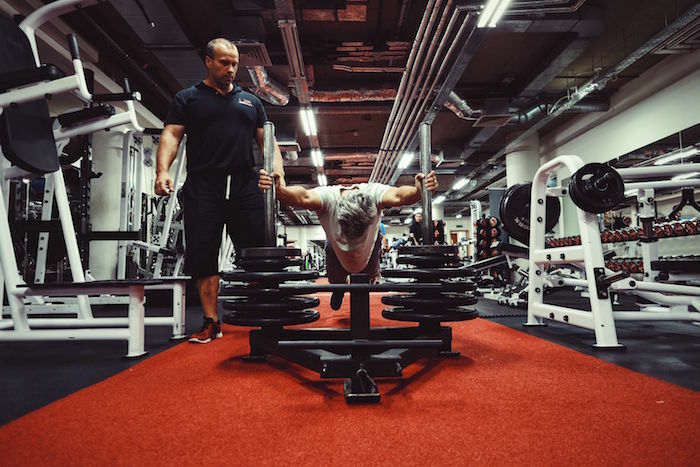 What tends to happen is that it interferes with recovery from weight training, and ultimately strength progression, which will impact body composition gains. While it’s not technically speaking cardio, it does fall into the energy expenditure bracket. NEAT stands for Non-Exercise Activity Thermogenesis and refers to all subconscious physical movement that isn’t either planned exercise or sport. It includes activities such as cooking, cleaning, fidgeting, playing with the children, etc., and can, therefore, be difficult to define. It’s important because it can have a substantial effect on total daily energy expenditure. However, the only practical way to track it is through step count, which is why we encourage you to keep an eye on how many steps you’re doing. A good starting point is to aim for a weekly average of 10,000 steps. For those who work at the desk all day, it can be surprisingly tough unless an effort is made to take the stairs instead of lifts, walk to the tube, etc. NEAT isn’t really about getting your heart rate up, or exercising per se; it’s more about being more active in day-to-day life. Hopefully, by now you’ll be clued up on the different forms of cardio, the benefits, and when each one has its place. 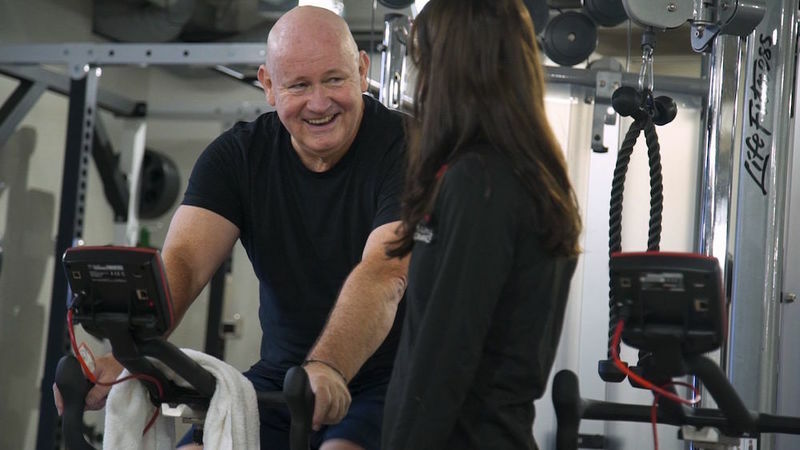 After a few weeks, add two to six, 20-60-minute low-intensity cardio sessions in (bike ride, power walk, swim, etc.). Always start slow and build up as the weeks go by.